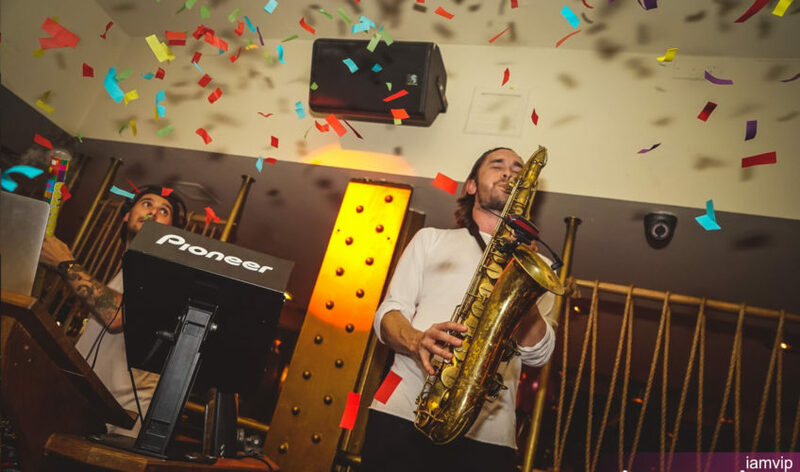 Ibiza Sax is an award winning saxophonist who is tearing up venues around the world. 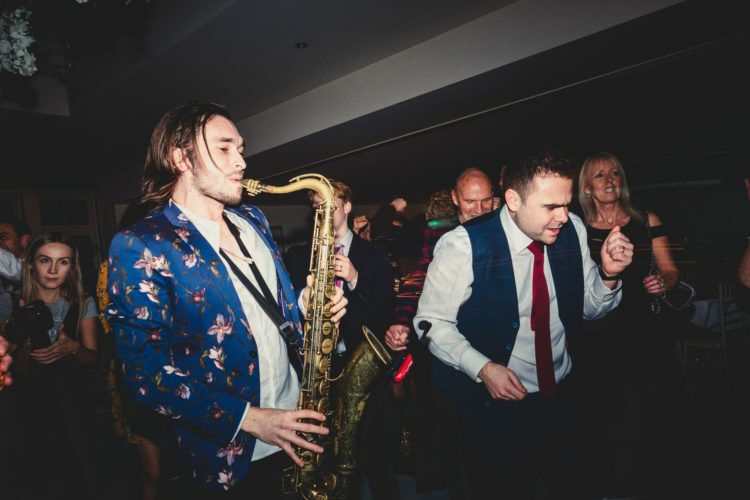 He has toured with big names such as ‘The Killers’ frontman Brandon Flowers and performed at Glastonbury festival. 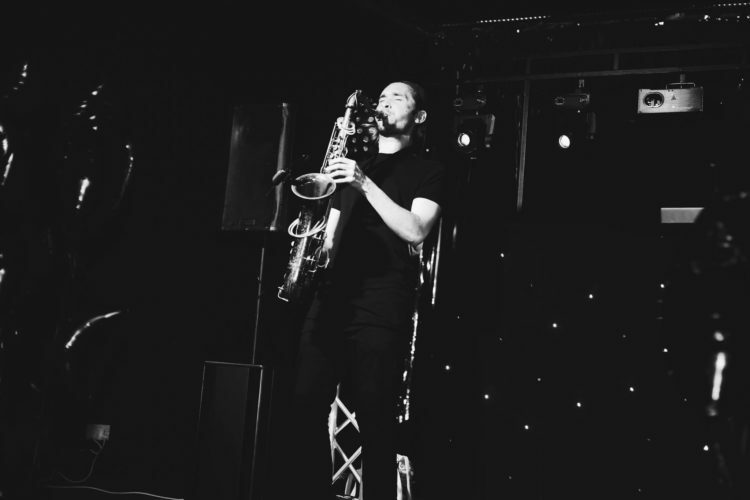 He has also featured on BBC radio 1 and won awards in the UK and Europe. 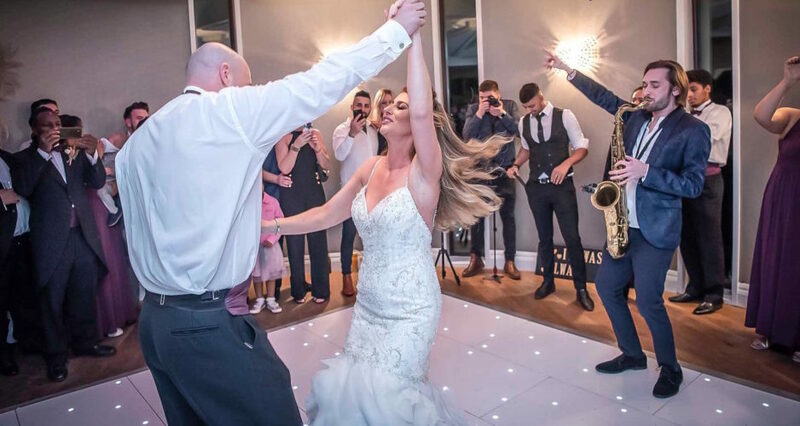 Ibiza Sax can perform at weddings, corporate events, private parties or club nights, either as a solo performer, adding a touch of class to the occasion or freestyle alongside your DJ. 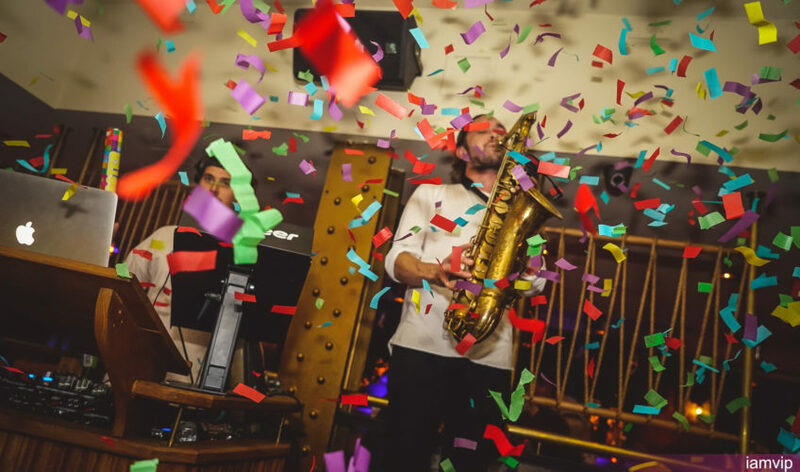 A graduate of Chetham’s School of Music and the Royal Northern College of Music, Ibiza Sax knows just how to create the perfect atmosphere as well as providing top quality music and a great vibe!